Today I feel very inspired by pastel colors and Paris! So I want to share not one, but two free projects using my Dreaming in French collection. 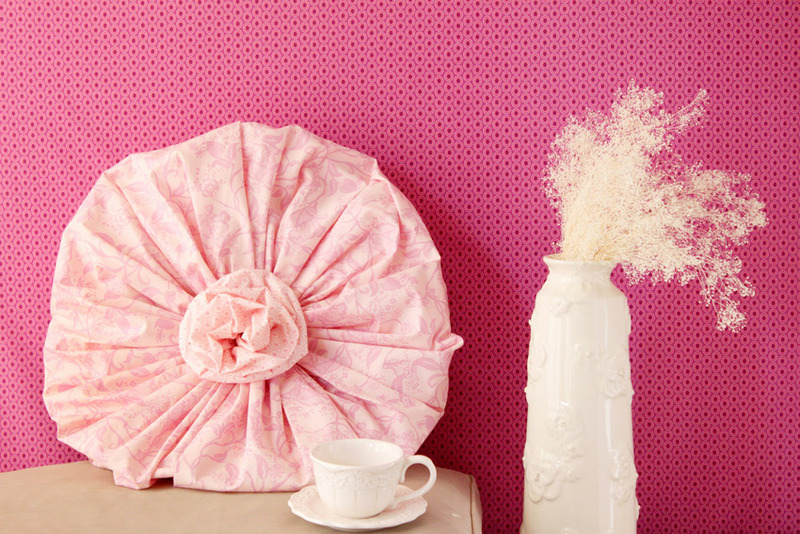 Like this stunning Peony Pillow featuring Pink Coquette design from Dreaming in French and Oval Elements' Petal Pink. To download instruction click here. And this sweet and cute Romance Pillow designed using Orchid Bloom from Dreaming in French and Pure Elements' Vere Violet! I hope you enjoy creating these two wonderful and fun projects that will illuminate your home! So pink, so February, so Valentines Day, so French. Luv, luv.